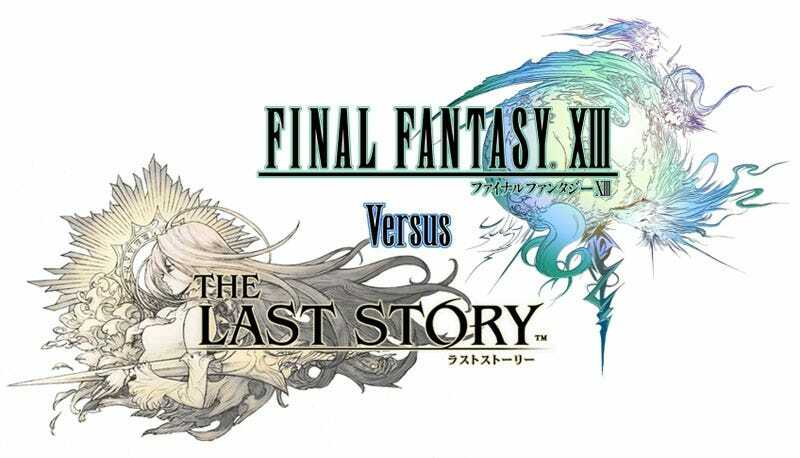 What Does The Final Fantasy Team Think Of The Last Story? In January, developer Mistwalker announced it was making The Last Story with Nintendo, a "new form of RPG" bound for the Wii. That's Final Fantasy creator Hironobu Sakaguchi's newest game. What does the Final Fantasy team think about all this? Surely, The Last Story from the creator of Final Fantasy would perk up some ears at Square Enix. But Final Fantasy XIII's producer sounded unsurprised and impressively diplomatic about the former Square developer venturing forth with a very Final Fantasy-like title. "I had heard that Sakaguchi was thinking of a title like this so it wasn't much of a surprise to me," producer Yoshinori Kitase told Kotaku. "I don't really feel like the name The Last Story really overlaps with Final Fantasy because Sakaguchi-san probably just wanted a simple straightforward title that Japanese users can pick up and understand." See? No bad blood. Sakaguchi and Mistwalker's other games, Lost Odyssey and Blue Dragon, don't sound too much unlike Square Enix games. "It's a very Sakaguchi-san-like title," Kitase said. MistWalker's "full-scaled" RPG, built on the "universal theme of human emotion" is planned for a release in Japan on the Wii this year.